TGIF Fellow Mixers! save 15% on Signature (TFA) brand flavors at ecigexpress! This has excellent reviews. I’m a lemon fan myself. I just ordered 30 mls. Thanks for the heads up, ive been thinking about ordering some. @Amy2 What should i be looking at for these flavorings? Apple - straight up Apple ! Cream- Good wholesome cream not overly sweet nor stern I like to add it to my creamy mixes w/o having the additional Pg in there. Coconut- similar to cap’s I like it alot ! Graham Cracker- weaker than it should be misses the AP note , wish it had more of a punch. Birthday Cake- yummy cake with some nice bakery notes…could use a lil more AP in there to take it up a notch. Rainbow Sherbet- vanilla, orange and raspberry sherbet yumminess !! Upside down pineapple cake- is very pineapple forward but again you can add a teeny drop of AP to bring up the bakery note. You know I am partial to them bc of my sensitivity but for the most part they can accentuate your pg flavors if you need more punch not to say they all do the weakest of them were still not used at 10% most of their suggested ratios are in the 5-10% range. Thanks so much for the info. I have the custards have plenty of bad things in them, i love bad things muchly. I think ill grab the Cinnamon and Plain Custards as well as the Cream. Thanks again, @Amy2, for your tasting notes. Your welcome. If anything they are great mixers I like to use them where I really want a note to be better and of course still want a max vg blend. looking forward to seeing what you do with them ! That cinnamon custard has been one of my favs all last week I paired it w/ LB’s butterscotch graham tob OMG and well u seen my recipe I sent ya It’s goooooooddddd !!! I didn’t know anything about them. Thanks Amy for the useful info! Your welcome if you don’t run around looking for VG based flavors you’d probably miss them. But if you see my recipes with Sb I typically will always include the NWF SB in there it is absolutely my fav. SB. The first episode is a little basic so we would love feedback about what you as mixers would like to see in upcoming episodes. I can’t format the vendors header… it’s coming up too large. Maybe @JoJo can add it to the list. Next time I want a bigger belch out of you Donovan LOL the video was great ! Sorry guys about the multiple posts. In the future we will stick to one thread and try to be less confusing. Here’s a tutorial we at ecigExpress created in regards to using a nicotine testing kit with your DIYmix. Produced in Italy, FlavourArt is synonymous with quality and great taste. 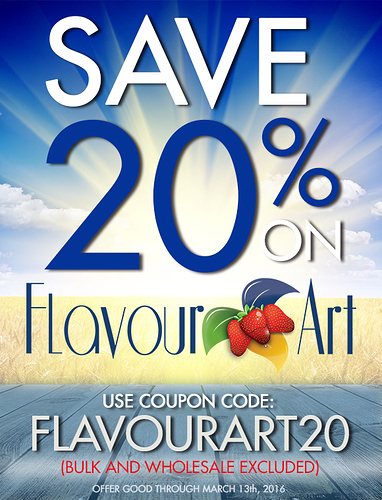 FlavourArt has quickly become one of our best-selling lines of concentrated food-grade flavorings, made with complex blends of natural extracts, flavor compounds, and essential oils. 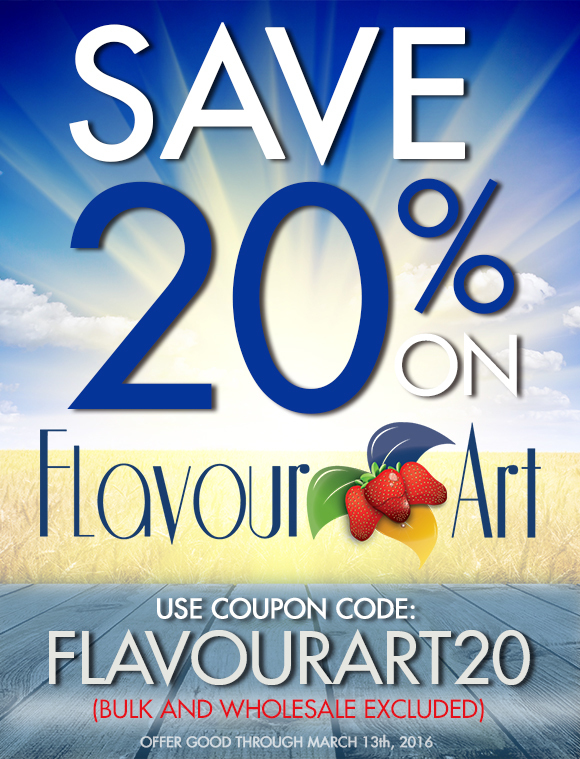 The best electronic cigarette flavors come from the best flavors, and FlavourArt’s variety and quality makes it our top choice. That’s what works for me. 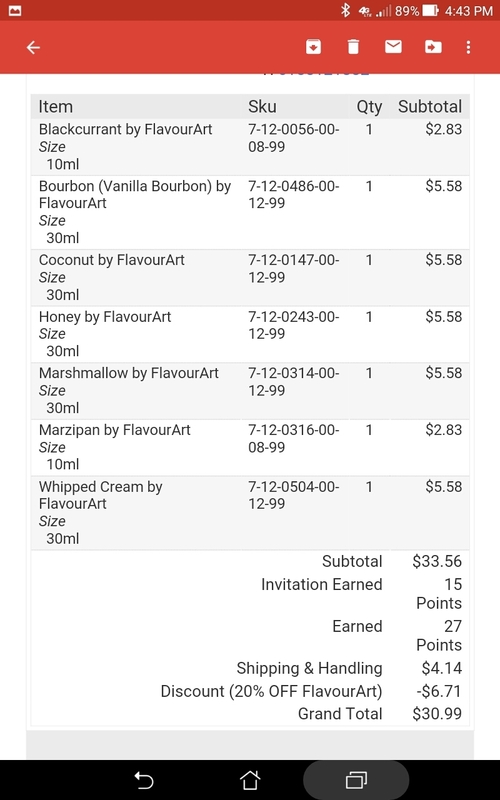 I’m adding 7 new FA flavors to my stash. Thanks for the discount and the post! 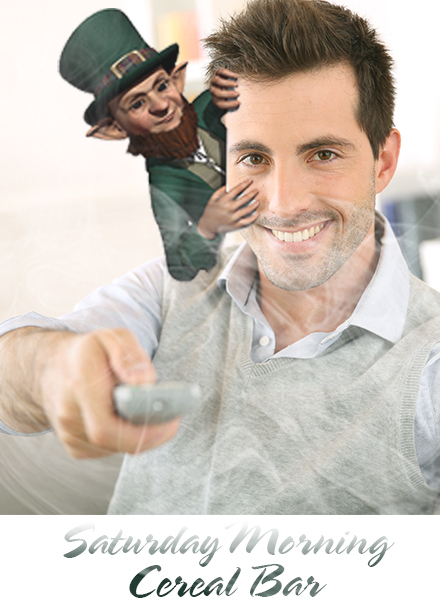 Nothing but good stuff there!